For many people, becoming a parent and raising children is the most expensive stage of their lives. But, after paying out for another school trip, a new school uniform, or the latest ‘must have’ video game release, have you ever stopped and thought ‘just how much’ bringing up a child actually costs? If so, you’ll be fascinated to read the findings of a report by Legal and General, who have released information which claims that, on average, the day-to-day cost of raising a child in the United Kingdom to the age of 18 is… £184,392. 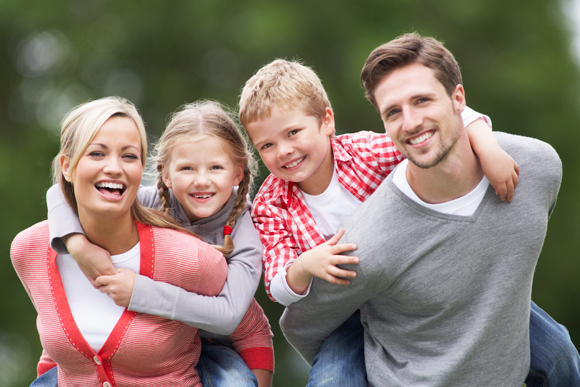 Here at The Financial Planning Group we may not be able to reduce the present costs of being a good parent, however, we are able to help our clients plan for a secure and well planned future. As Chartered Financial Planners, we work with our clients in an ongoing relationship, to ensure their goals and aspirations are kept on track — if you would like to speak to us about your own financial situation or retirement planning options, please call us on 0800 731 7614 or by e-mail at enquiries@fpgonline.co.uk and we’d be delighted to help.